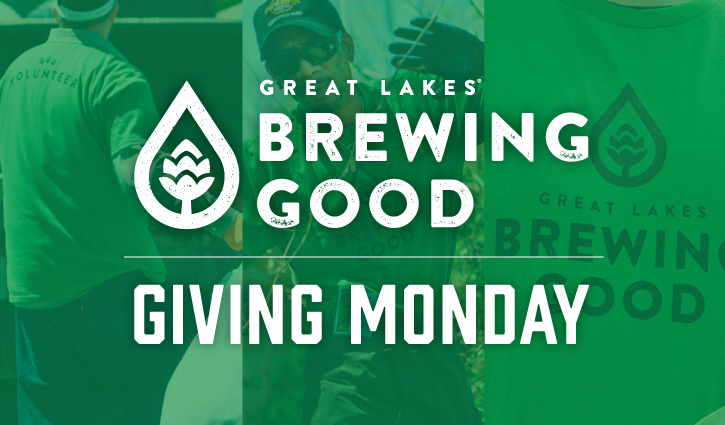 Enjoy a pint with a purpose during Giving Mondays at Great Lakes Brewing Co. Join us on the 2nd Monday of every month as we give back $1 from every beer sold to local non-profits making a difference in our community. 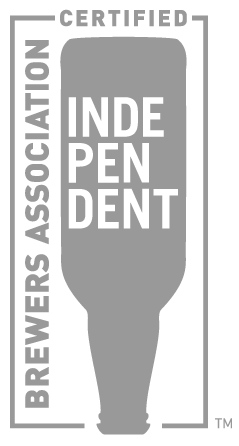 Stop by the brewpub on February 11 as we raise funds to benefit Providence House. 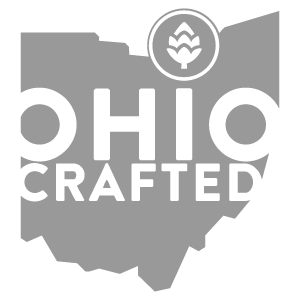 Want to get the latest on GLBC releases and events? Check out our events page and follow us on Facebook, Twitter, and Instagram for updates! Questions? Email us at GLBCinfo@greatlakesbrewing.com.